Every home should be periodically inspected. If it isn’t, you risk getting caught unprotected, which can cost a lot more than simply resolving an issue sooner. Our team of professionals have been inspecting homes and diagnosing issues since 1992. 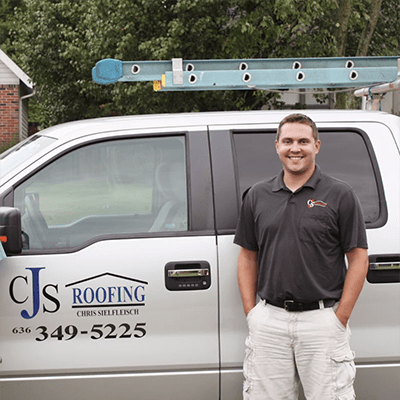 When it comes to inspections, we know exactly what to look for and how to resolve any issues in a time and cost-efficient manner. If your home needs an inspection, please contact us today to learn more about our timely and accurate services.